Great Opportunity!! UNBEATABLE PRICE!! 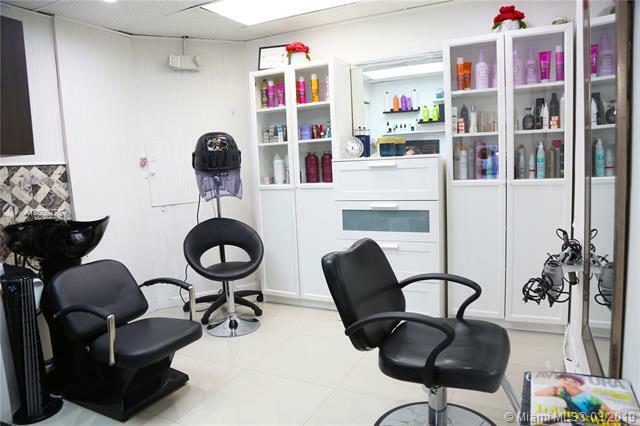 Extraordinary and profitable Nails / Spa Salon in Miami Beach on a High Traffic area close to Schools, Banks, offices and other retails business. Full Service equipped with Hair Styling, Facial, Wax, Manicures & Pedicures. Very Strong ongoing customer base and high quality standards of professional services. Owners are motivated to sell. Please contact me for more info. SHOWING BY APPOINTMENT ONLY.